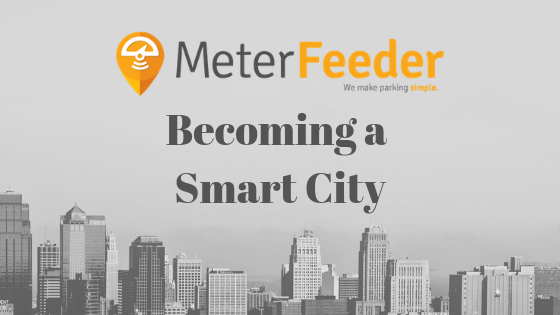 Becoming a Smart City: A Series by MeterFeeder. MeterFeeder Contributes Series of Articles to March 2019 Issue of Parking Today. Pittsburgh, PA - MeterFeeder is honored to have had a three page article featured in this month's issue of Parking Today magazine. In the March 2019 issue, there is a three page spread written by Corey McDonough, our marketing coordinator. The article is a compilation of four shorter articles in a series titled “Becoming a Smart City”. For the articles, Corey reached out to industry experts for their input on what cities had to do to become “smarter”. You can read the full article here or in your physical copy of March’s Parking Today. Follow us on Twitter for updates about our adventures!